West Japan Railway Co. said Friday it will begin operating a Hello Kitty-themed shinkansen bullet train on June 30. 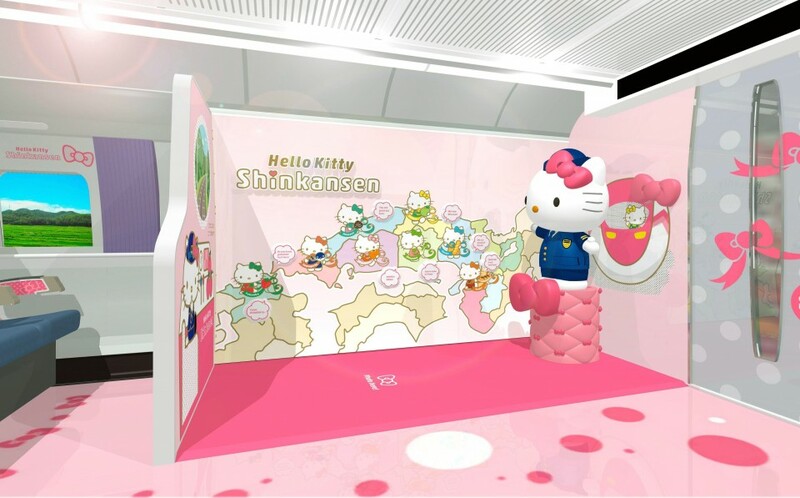 The interior and seats of the 500-series shinkansen to be used for daily-round trips between Shin-Osaka Station in Osaka Prefecture and Hakata in Fukuoka Prefecture will feature Sanrio Co.'s Hello Kitty character, the company said. 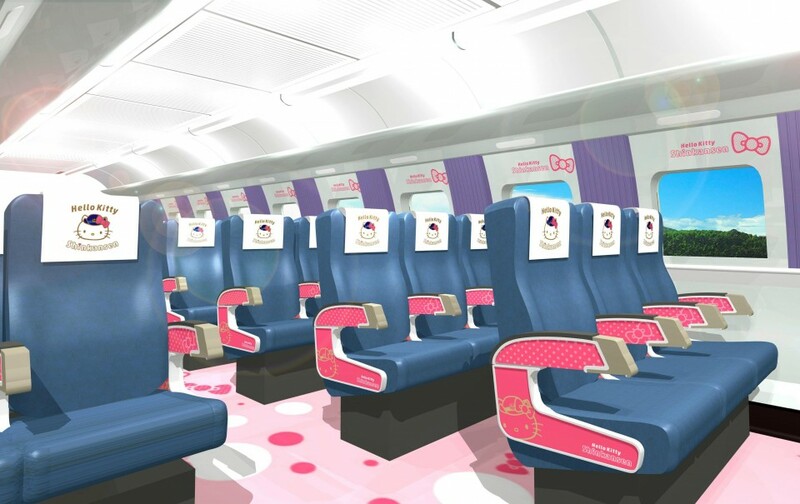 The special train, to be decorated with pink ribbons like the character, will be used to promote local attractions and specialty goods, and passengers will have the chance to pose for photos with a big Hello Kitty doll. The first Hello Kitty train car, dubbed "Hello! Plaza," will introduce areas in western Japan for a limited period of time, starting with Tottori and Shimane prefectures. The railway company recently wrapped up operation of a bullet train featuring a design inspired by the popular Japanese animation series "Neon Genesis Evangelion."